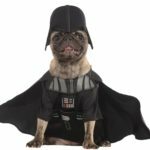 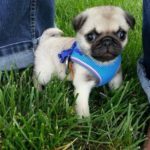 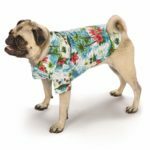 The #1 Pug Owner's Guide! 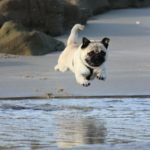 How much should a pug weigh? 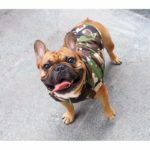 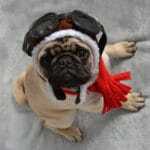 Pug.tips is a participant in the Amazon Services LLC Associates Program, an affiliate advertising program designed to provide a means for sites to earn advertising fees by advertising and linking pug.tips to Amazon properties including, but not limited to, amazon.com, endless.com, myhabit.com, smallparts.com, or amazonwireless.com.